Prepare UUs to engage and act, a NEW class, and subscription update! Faith Forward: From Visitor to Leader is the member integration and leadership program at First Unitarian Church of Dallas. How do you prepare your members to represent your congregation as leaders within and beyond your walls? 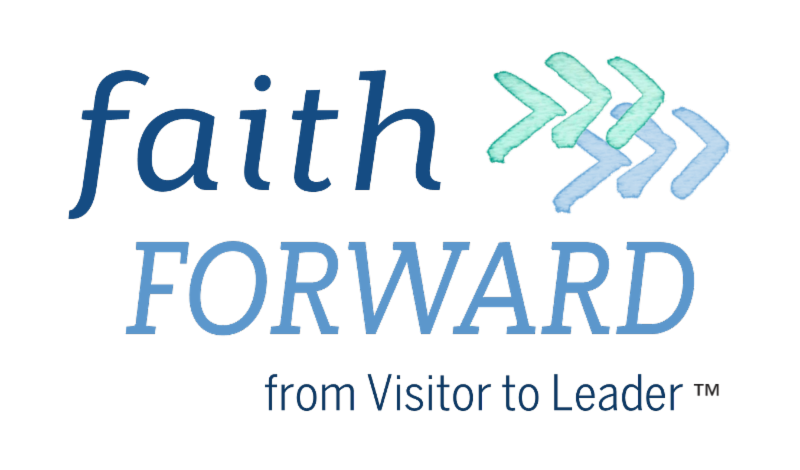 Faith Forward is designed as a path for engagement, orienting and nurturing people in our congregations into how to do good, healthy, spiritually grounded church, and then to engage in the world from a deep, faithful place. 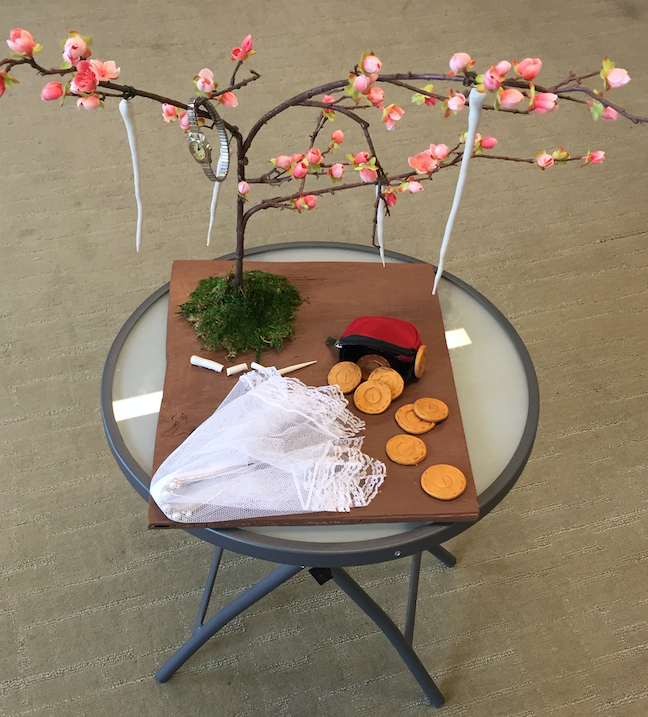 Participants in the path deepen in spirit and grow their UU identity, so that when they step into roles of service, leadership, and activism they can do so firmly rooted in Unitarian Universalism. One important component of Faith Forward is helping congregants discern how they can best serve, lead, and use their gifts to build beloved community. Along with discernment, you can offer them steps to take action e.g. sign up to be a greeter once a month, or check out this service opportunity with a church group two weeks from now. It's important to offer clear and immediate opportunities to engage, and to guide them toward what aligns with their needs and interests. Faith Forward prepares congregants to live out their faith in the wider community. Now, more than ever, this is crucial – to engage in justice and service work with a spiritual grounding. One member at First Unitarian Church of Dallas volunteers regularly with other members at a local food pantry. They interact with the “neighbors” (clients), and one day someone asked which organization she’s part of. 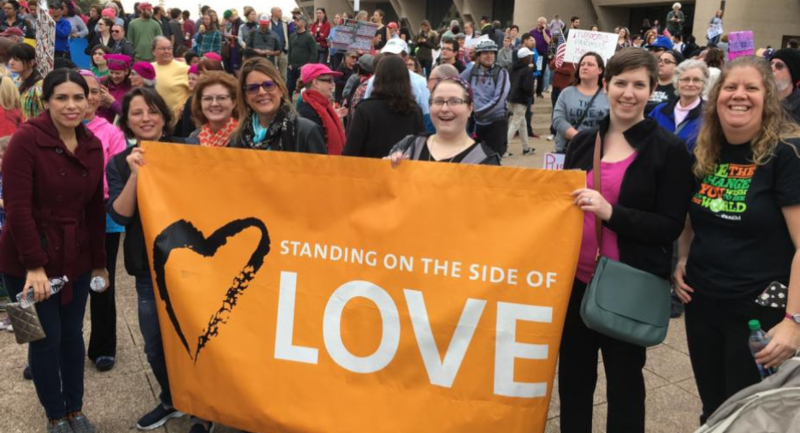 She took the UU Elevator Speech series, and said that after being a UU for 25 years, she finally felt like she could confidently share what Unitarian Universalism is about. Volunteering is an important part of how she lives her faith, and she was proud to be able to articulate why. Others who've taken UU Elevator Speech staff our booth at Pride weekend, and they too are able to share with confidence the good news of Unitarian Universalism with the LGBTQA community. What opportunities do you see for growing and deepening your congregation’s engagement? How will it help deepen their faith, and how will their faith development grow your congregation? In Fall of 2017 we tested the new Coming of Age for Adults series, which is part of the Faith Forward Advanced Path. It was perhaps the most successful series on the Faith Forward Path to date! Materials for this class are now available to all Faith Forward Path subscribers. When we hear “coming of age,” we typically think of young people. And yet, we “come of age” again and again at various points in our adult lives as we go through changes and relationships. Coming of Age for Adults is a six-session series designed for adults to explore their spiritual journey and religious identity. Participants reflect on how they got to now, engage with texts as they relate to their spiritual lives, and craft a statement about who they are as a person of faith. Check out this sculpture created by one class participant! COA for Adults participants were also excited about the Adult Heritage Trip to Boston in Fall 2018, on which they will deepen their understanding of UU history and identity. We will ask that all trip participants have participated in UU History and/or Coming of Age for Adults. A template for this trip, including tour guide outlines and logistical tips, will be available to all Faith Forward congregations following the October 2018 trip. There have been some exciting changes to the Faith Forward Intro package in recent months. First, we added Beyond Inquirers, because of its natural progression from the Inquirers Series. We hope that this added series, with a video for each session, will give Intro subscribers a taste of the full Path and what it can do for your congregation! Second, while the Path remains an annual subscription, the Intro materials are now available for a one-time fee, paid at the time of sign-up or split over 12 months. Because of the limited video content and the fixed number of classes that comprise the Intro package, we made this shift to make it more accessible to those just starting out with the Faith Forward program. If your congregation implements the Intro materials and would like to upgrade to the full Path within the first year, you will receive a discount off the Path subscription cost.